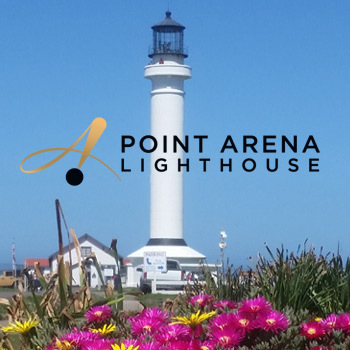 Point Arena is centrally located on the Northern Coast of California and is surrounded by some of the most beautiful country in the entire world. Opportunities to enjoy nature abound, from hiking the land to surfing the sea. And don’t let the winter months scare you away! Winter on our coast is truly spectacular. • Don’t turn your back on the ocean! • Check the tide schedule before beach walking. • Bluffs crumble; don’t get too close to the edge. • Please respect the land and wildlife. 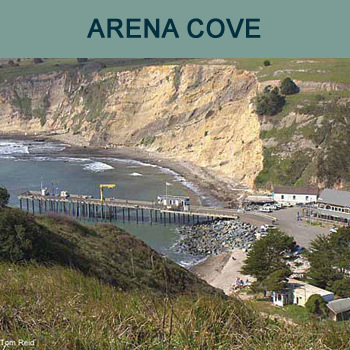 Arena Cove is where the bike path ends. 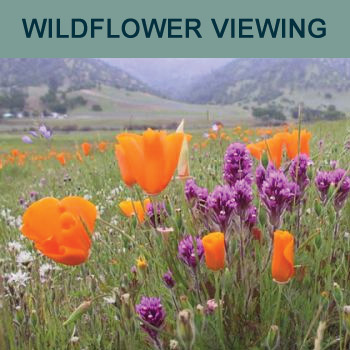 Great ocean view and visual entertainment with picnic tables and bike rack. 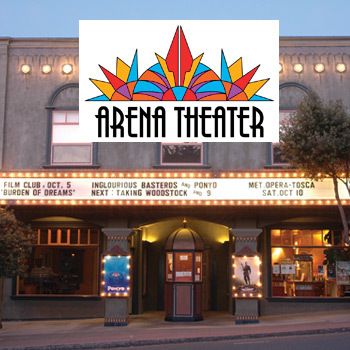 Arena Theater features big screen movies live music & theater, telecasts, community events & more. 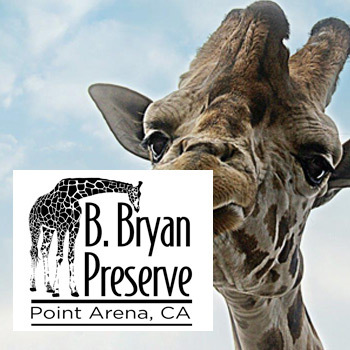 B Bryan Preserve is home to African Antelope, Giraffe & Zebra. 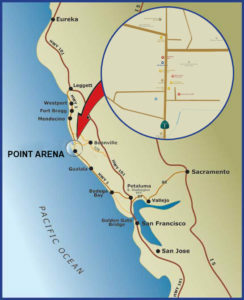 The Point Arena Bike Path is a dedicated one mile bike or walk path from downtown Point Arena to the Arena Cove. Path starts in the Arena Theater parking lot. 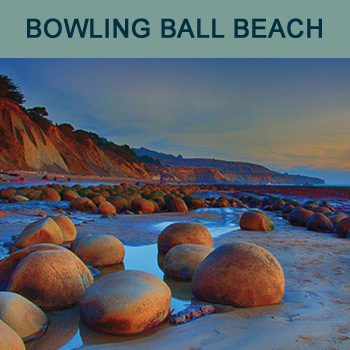 Bowling Ball Beach and Schooner Gulch are south of Point Arena. Look for "Park facing South only" sign. Southern end of the pullout leads to Schooner Gulch. 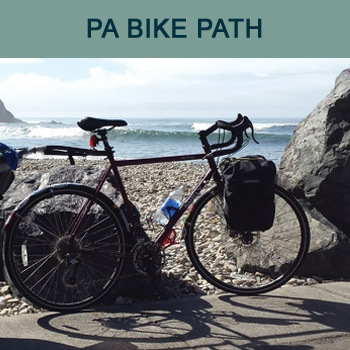 Northern path goes to Bowling Ball Beach. 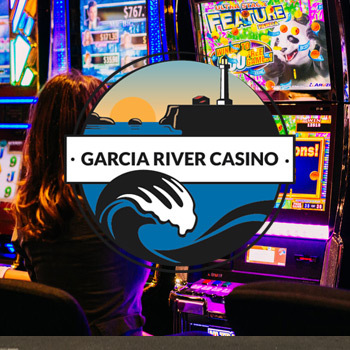 Slot machines, River Grill Restaurant, monthly promotions, live entertainment and wine & beer. 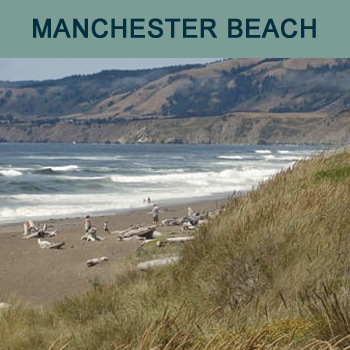 Manchester Beach provides beautiful hiking & camping along a 5 mile sandy, windswept beach. Where the San Andreas Fault runs into the sea. 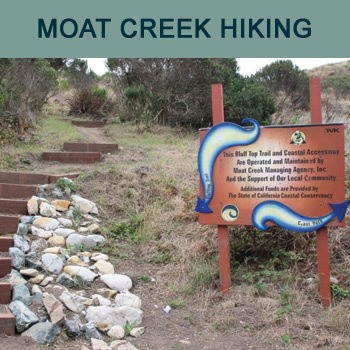 Moat Creek Hiking Trail is a bluff walk to a remote beach, from Moat Creek, past Whiskey's all the way to Schooner Gulch. Explore & Discover Hidden Coastal Treasures Together. Professional Pet & People Environmental Portraiture. For An Experience Like No Other! 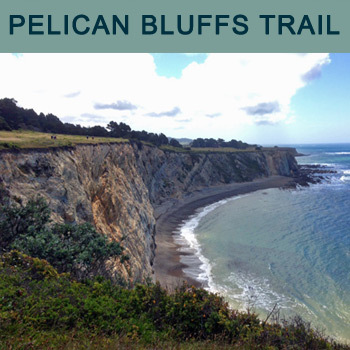 Pelican Bluffs Reserve has 2.2 miles of trail that includes a loop trail and a coastal bluff trail, taking visitors through a forest of Bishop pine to our stunning white cliffs. Located just one mile south of Point Arena between mail markers 14.3 and 13.5. Historic Fog Signal Building with a museum & gift store. Climb to the top of the 115 foot tower. $7.50/adults; $1/kids under 12. 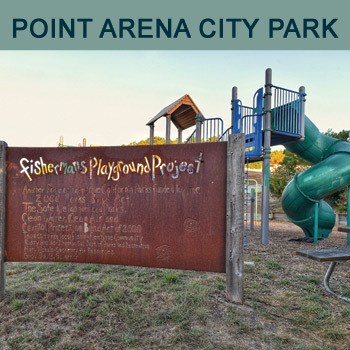 Children’s playground, public restrooms, amphitheater, and Centennial plaza. Amphitheater and City park can be rented for special events. 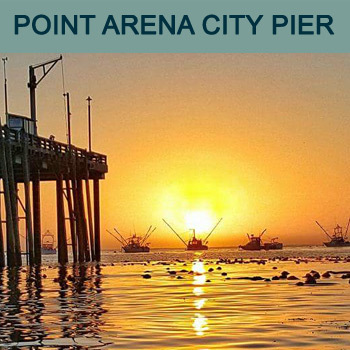 Point Arena City Pier offers a boat launch (weather permitting), hot showers, fishing, recycling drop-off. Watch the sun set. 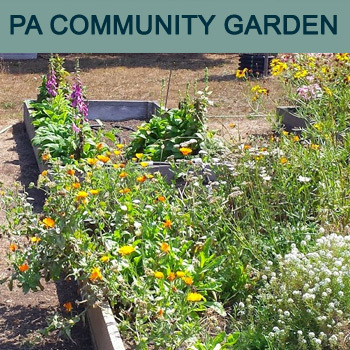 The Point Arena Community Garden offers a chance to learn about gardening, serve the earth and join the local community. Youth and adults. 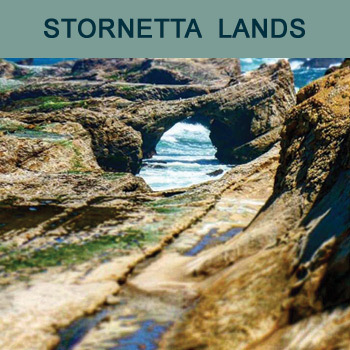 Point Arena Stornetta Public Lands were recently deemed a national public monument and a hike here is a must. Directions and locations can be found here. 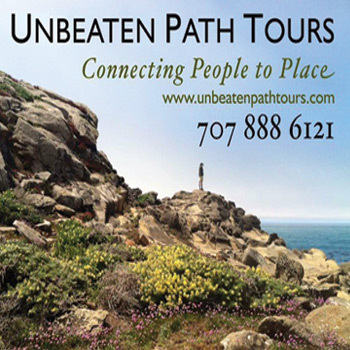 Unbeaten Path Hiking Tours offers personalized Nature Tours of the Mendonoma Coast and the Stornetta Lands National Monument. 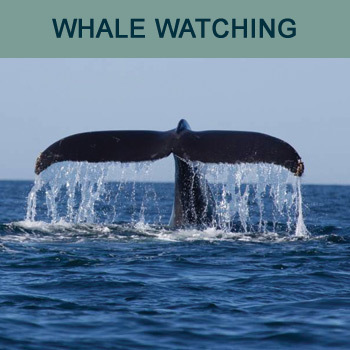 Late Dec-early April: Gray Whales off the coast. Location all over, but especially Lighthouse Road, Point Arena. Read more.